1 Minute Read | American Politician appearances garnering attention in the big T.O. There is a long history of former US Presidents and Presidential candidates joining the ranks of the global speakers’ circuit – commanding fees in the $150,000 to $400,000 range – and that was brought to life in the clearest way this past week in Toronto. Fresh off the celebrity sight-seeing and film celebration of TIFF, the city has been starstruck once again with another genre of superstars; within a week, the city has hosted multiple American politicians and even that charming English prince. Between last Thursday and Tuesday of this week, former U.S President Barack Obama delivered a keynote at the Metro Toronto Convention Centre, Hillary Clinton spoke about her new book at the Enercare center, and her husband, former U.S President Bill Clinton, received an honorary doctorate from St. Francis Xavier University. 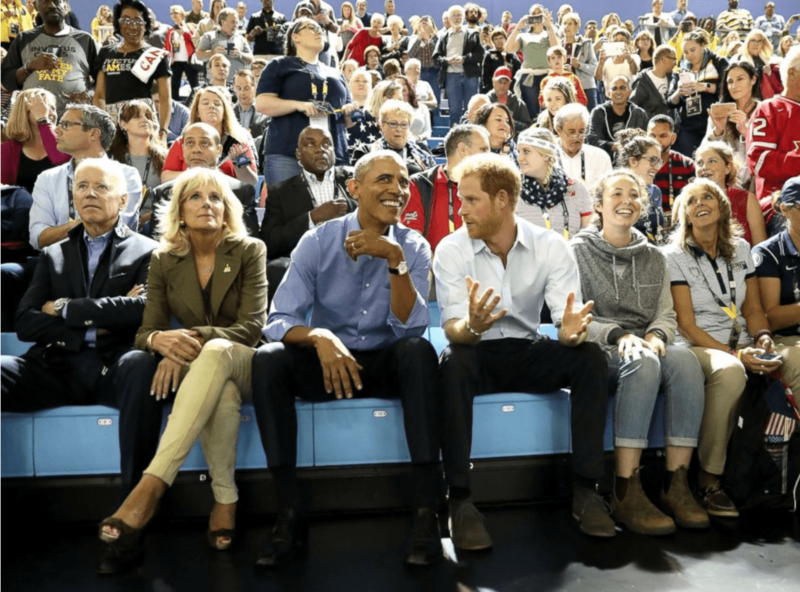 To top it all off, Prince Harry toured Toronto throughout the end of September as he hosted the Invictus Games. Coming from the speaker business and as true political junkies, it’s been great to have an eye on these events and get to enjoy these fantastic speakers on stage bringing the art form to life.